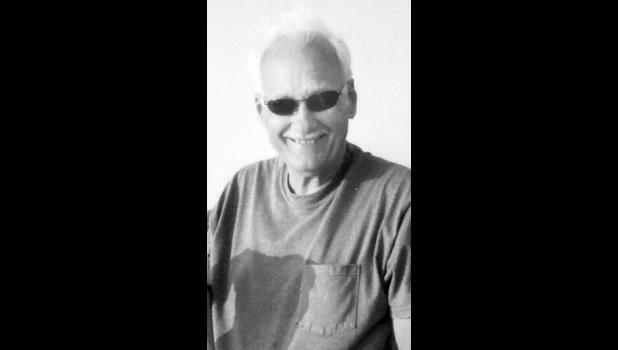 John Charles Coufal, 78, Holton, died Friday, Dec. 29, 2017, at the Stormont-Vail Hospital in Topeka. John was born on March 17, 1939, at Sparks, the son of John and Etta Yost Coufal. He grew up on the family farm south of Troy and graduated from Bendena High School, the second-to-last class to ever graduate from that school. Growing up, John enjoyed fishing and hunting, two activities that he instilled in his two sons as they grew up. John was a Navy veteran, serving from 1957-1961 with the majority of his enlistment being served at Argentia Naval Base in Newfoundland. When his enlistment was up, he returned to school, earning a teaching degree from Northwest Missouri State University and taught Industrial Arts classes at East Topeka Jr. High. He then went on to earn a Master’s Degree from Emporia State University and became an administrator at the Youth Center of Topeka, and eventually finished his educational career at Flint Hills Special Education Coop in Emporia. John married Marcia Doris Fleck on Dec. 16, 1961, in Clarinda, Iowa. She survives. He was preceded in death by his parents; a brother, Clifford (Bud) Coufal; and a sister, Margaret Marcell. Other survivors include his two sons, David Coufal (Cynthia), Holton, and John Howard Coufal (Molly), Dover, Fla.; a sister, Ruth Thielbar, Michicot, Wisc. ; and five grandchildren, Guy Coufal, Ty Coufal, Janelle Hearn (Brandon), Joshua Coufal (Christal), and Jacob Coufal. John willed his body to the University of Kansas School of Medicine. A memorial service will be held at 11 a.m. Thursday, Jan. 4 at Immanuel Lutheran Church in Netawaka. Military honors will be conducted at the church.